Beyond randomness, events like the 9/11 attack in 2001, the financial crisis in 2008, the Fukushima earthquake in 2011, or a toy that is a sudden hit for the Christmas season create uncertainty, a higher level of variability than randomness. Such large-scale, unprecedented events give you no basis to say, on 9/12/2001, when airliners would fly again, in 2008 how low the stock market would go, in 2011 when factories in northeastern Japan would restart, or how many units of the popular toy you should make. When the volume and mix of products to manufacture is known far in advance relative to your production lead time, you have a low-volume/high-mix but deterministic demand. The demand for commercial aircraft is known 18 months ahead of delivery. If you supply a variety of components to this industry that you can buy components for, build and ship within 6 weeks, you still have to plan and schedule production but your planners don’t need to worry about randomness or uncertainty. When volume and mix fluctuate around constant levels or a predictable trend, you have a random demand. The amplitude of fluctuations in aggregate volume is smaller than for individual products. In this context, you can use many tools. You can, for example, manage a mixed-flow assembly line by operating it at a fixed takt time, revised periodically, using overtime to absorb fluctuations in aggregate volumes, heijunka to sequence the products within a shift, and kanbans to regulate the flow of routinely used components to the line. As recent history shows, uncertain events occur, that can double or halve your demand overnight. No business organization can have planned responses to or all emergencies, but it must be prepared to respond when it needs to. The resources needed in an emergency that need to be nurtured in normal times include a multi-skilled, loyal and motivated workforce, as well as a collaborative supply chain.In many cases, you have to improvise a response; in some, vigilance can help you mitigate the impact of the event. 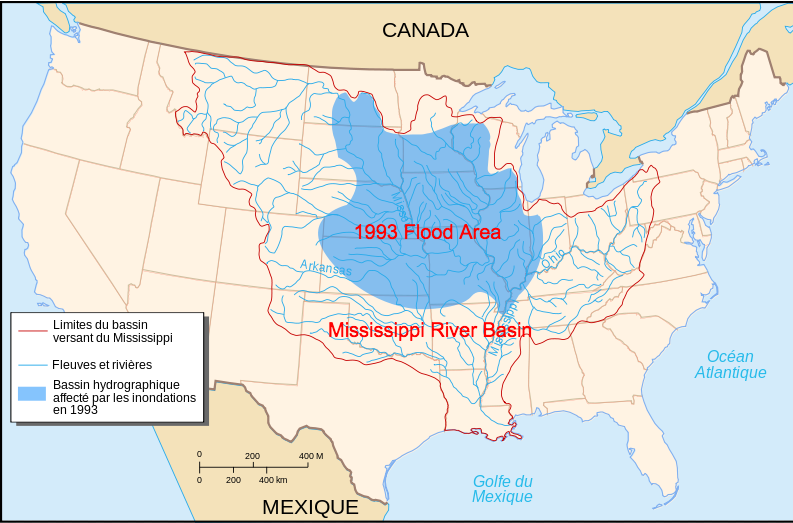 Warned by weather data, Toyota’s logistics group in Chicago anticipated the Mississippi flood of 1993. They were shipping parts by intermodal trains to the NUMMI plant in California and, two days before the flood covered the tracks, they reserved all the available trucking in the area, which cost them daily the equivalent of 6 minutes of production at NUMMI. They were then able to reroute the shipments south of the flooded area. The distinction between random and uncertain is related to that between common and special causes introduced by Shewhart and Deming in the narrower context of quality control. In Deming’s red bead game, operators plunge a paddle into a bowl containing both white and red beads with the goal of retrieving a set of white beads only, and most paddle loads are defective. The problem has a common cause: the production system upstream from this operation is incapable of producing bowls without red beads. In Deming’s experiment, the managers assume is has a special cause: the operator is sloppy. They first try to motivate by slogans, then discipline and eventually fire the operator. The proper response would have been (1) as an immediate countermeasure, filtering the red beads before the operation and (2) for a permanent solution, working with the source to improve the process so that it provides batches with all white beads every time. The imprecision — or randomness — of the process is summarized in terms of its capability, which sets limits on observable parameters of outgoing units. Observations outside of these limits indicate that, due to a special cause, to be identified, the capability model no longer matches reality. In the other cases discussed above, the cause is known: you felt the earthquake, or you heard on the news that war broke out… The only challenge you are facing is deciding how to respond. Deming made “knowledge of variation” one of the pillars of his “system of profound knowledge.” One key part of this knowledge is recognition of the different types of variability described above and mastery of the tools available to deal with each.